I have been most impressed by the quality, professionalism and timeliness of CSI. In my line of work it is absolutely essential that the end result looks great both on tv and in photographs. Having been disappointed by other companies, I knew exactly what I wanted and CSI delivered. The prices are fair, the quality is superb, and the creativity is priceless. I would and have recommended CSI to anyone that needs professional print services. 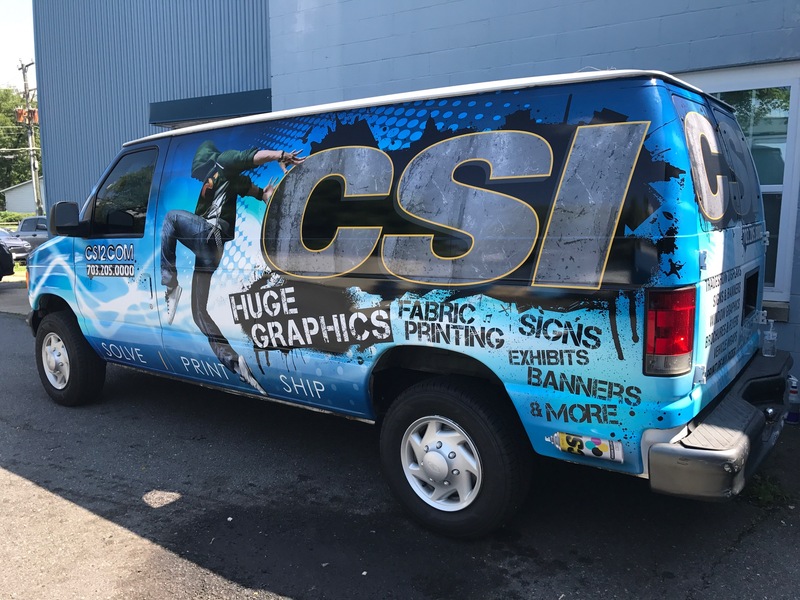 CSI is a full-service printing and graphics firm located outside of Washington, DC. CSI serves the VA/DC/MD region as well as national accounts across the United States and Canada. For more photos of our work, click the Flickr icon to the right.